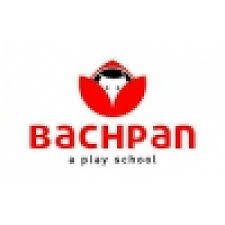 Below you will find list of Top Play Schools in Jaipur 2019. 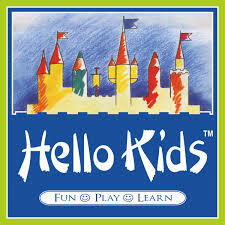 Bachpan Play School, Jaipur is a preschool managed by the S.
Hello Kids – Valley School, Jaipur, managed by Hello Kids Education India Pvt. Kidzee School, Jaipur is one of the best playschool that envision, nurture, develop, and enable today's children as tomorrow's leaders. Shemrock Pink School, Jaipur is India’s 1st Playschool Chain, which is credited with revolutionizing the concept of early childhood education. Podar Jumbo Kids is an Early Childhood Center which ensures that the activities and learning that kids are exposed to at their age is relevant, developmentally appropriate, culturally specific and hands on. Sanfort Schools, Jaipur is a U. Address : Malviya Nagar, Jaipur, Rajasthan 302017.